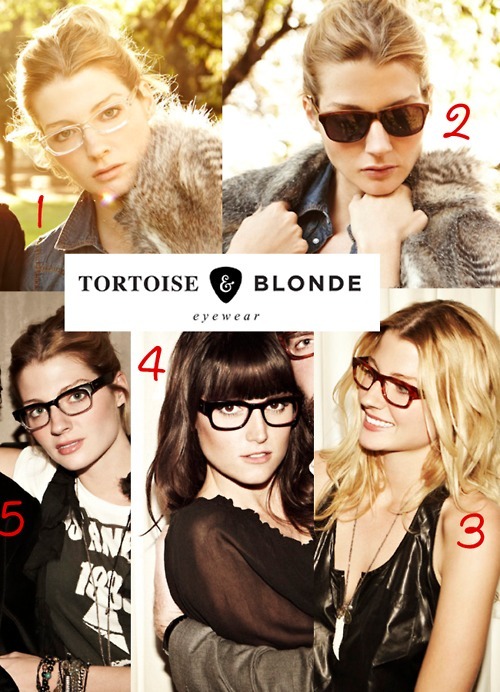 Introducing Tortoise & Blonde, a hip eyewear line for trendsetters. At extremely budget-friendly prices, these chic glasses come in a variety of shapes and color/material options and are great for you fashion chameleons out there. Most glasses are $97 each, so get a few pairs to change up your look often!